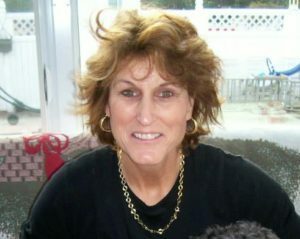 Maureen Burchill Cooper was one of the great scorers in Maine basketball history. While playing for Deering High School she established herself as the best pure shooter in the SMAA. She was an all –Maine selection at Deering and after high school she played at USM ( 1981-1985) where many of her scoring records still stand today, some 35 years later. She once scored 47 points in a single game. Her career scoring mark of 2357 points and most field goals scored in a game (18) have stood the test of time. Maureen is a member of the Maine Sports Hall of Fame.